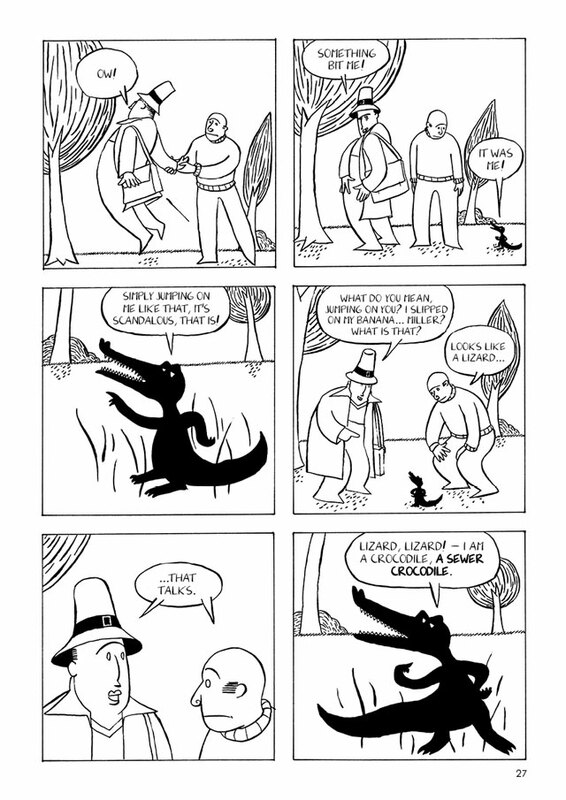 Meet Mr. Miller and Mr. Pynchon. As government surveyors, their job is to measure the world. 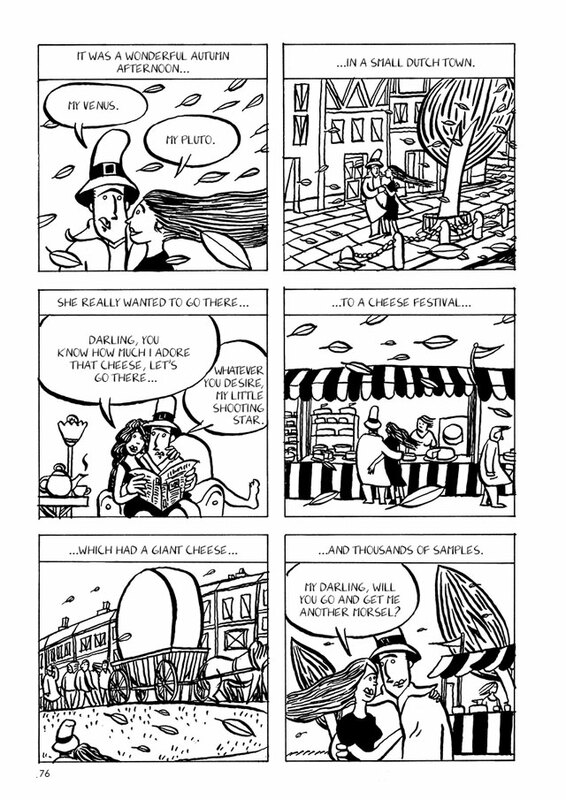 In time, a loftier task awaits them: the observation of the Transit of Venus. They are true men of science: they find safety in numbers. 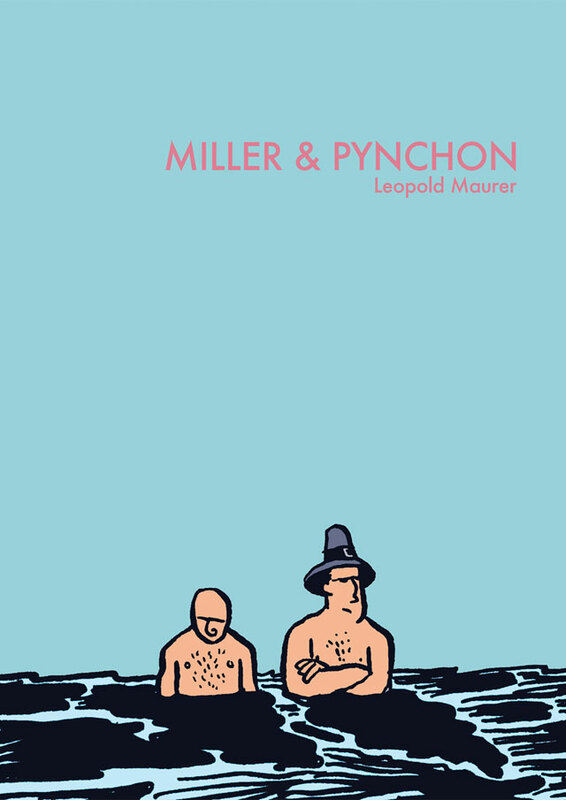 The twenty enigmatic parables that make up the story of Leopold Maurer's Miller & Pynchon trace a different trajectory for our heroes – by turns comic, poignant, farcical and tragic – towards a truer, perhaps more hopeful, definition of what it is to be human.